Tractor Transport has hauled hundreds of pieces of farm equipment locally and cross-state. Whether your machinery is operable or inoperable, Tractor Transport can haul it where it needs to be. Do you have farming and agriculture equipment in need of transport? Don't hesitate to contact us any day, from 8:00 AM to 9:00 PM. We're standing by waiting to help! Choose Tractor Transport to ship your AGCO farm equipment. AGCO manufactures a complete line of farm equipment for use in the U.S. The company debuted in 1999 with the combination of two North American farm equipment suppliers, Allis Chalmers and Gleaner. 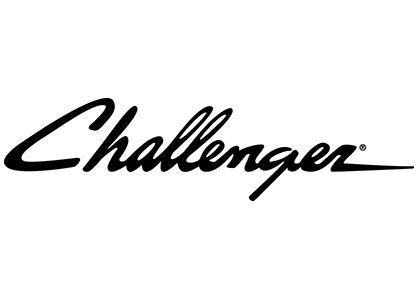 Over the years the company added major agricultural equipment brands Massey Ferguson and Challenger, along with implements manufactures AGChem, White and SunFlower. Choose Tractor Transport to ship your Allis Chalmers farm equipment. Allis Chalmers manufactured farm equipment in the U.S. for more than 70 years. The company produced it first farm tractor in 1914. In 1932, they were the first to add rubber tires to farm tractors. 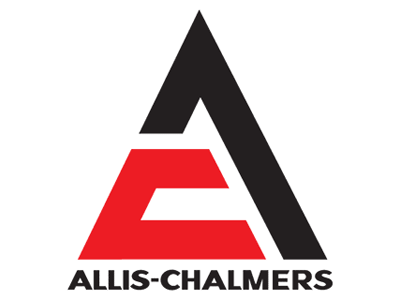 Allis Chalmers bought the Gleaner combine company in 1955, becoming a major combine producer throughout the 1960’s. Choose Tractor Transport to ship your Branson farm equipment. 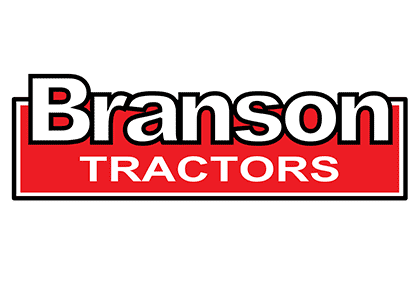 Branson Tractor is a farm tractor manufacturer based in the U.S. A division of South Korean equipment manufacturer Kukje Machinery, Branson was founded in 1998. Kukje manufactures agricultural equipment, such as tractors and combines, for distribution in Asia and Europe. Overall, Branson has released more than 50 models of tractors. Choose Tractor Transport to ship your CaseIH farm equipment. CaseIH is one of the largest farm machinery suppliers in the world. It’s owned by Italian manufacturer CNH Global. Founded in 1842, Case’s first product was a threshing machine. The company grew steadily through acquisitions following World War II. 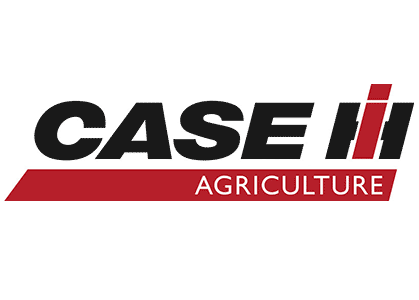 In 1984, Case merged with International Harvester. Combined and separately, International Harvester and Case have produced more than 430 models of tractors. Choose Tractor Transport to ship your Gleaner farm equipment. 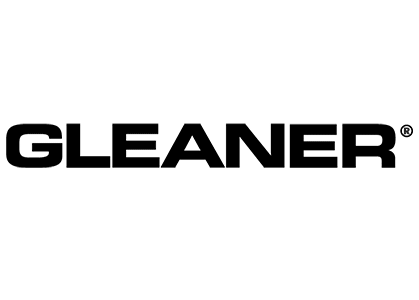 Gleaner Manufacturing produces harvesting combines for the U.S. market. The company was founded by the Baldwin brothers in 1923. From the start, they only manufactured combines. After the company struggled following the Great Depression, Gleaner was purchased by Allis Chalmers in 1955. In 1992 Allis Chalmers sold its farm machinery division to Deutz AG, which renamed the company AGCO. Choose Tractor Transport to ship your John Deere farm equipment. 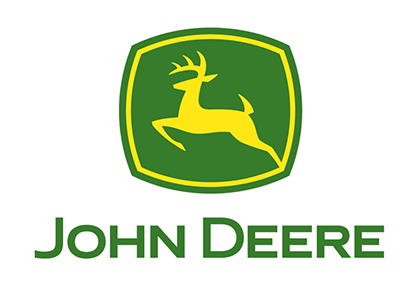 John Deere & Company is the largest agricultural equipment company in the world. The American company debuted with a self-polishing plow in 1837. Deere’s first combine was produced in 1927, as the company remained profitable during the Great Depression. The company sells about two-thirds of the new tractors purchased in the U.S. each year. Overall, John Deere has produced more than 840 models of tractors. Choose Tractor Transport to ship your Kubota farm equipment. 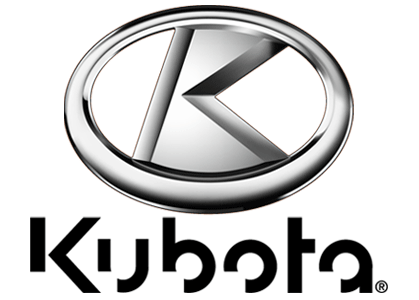 Kubota Tractor Corporation is a leading Japanese company that produces farm equipment for the U.S. Established as a foundry in 1890, the company introduced its first tractor to the U.S. market in 1969. The company created its U.S. subsidiary, Kubota Tractor Company, in 1972. They’ve been manufacturing compact tractors in the US since 2013. Overall, the company has produced more than 300 tractor models. Choose Tractor Transport to ship your Kuhn farm equipment. Kuhn Agricultural Machinery produces agricultural equipment for tilling and foraging. The company started as a forge in France in 1828. They began producing agricultural equipment in 1868. Threshing machines were introduced in 1928. Kuhn entered the U.S. market in the early 1970’s. 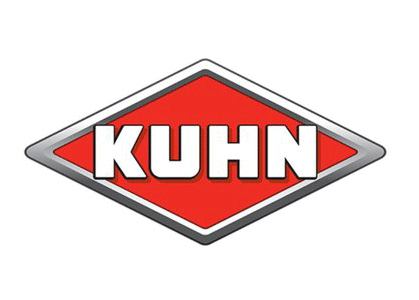 Kuhn North America was created in 1985. The Kuhn group produces more than 60,000 pieces of machinery each year in plants located around the world. Choose Tractor Transport to ship your Massey Ferguson farm equipment. Massey Ferguson is one of the largest suppliers of farm equipment in the country. 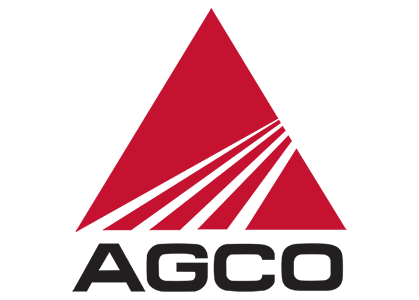 The brand is owned by agricultural equipment giant AGCO. Founded in England in 1847, the company produced one of the earliest mechanical threshers. 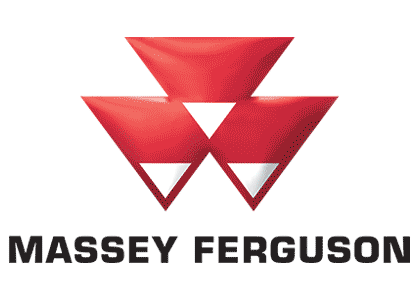 Massey Ferguson is the most licensed brand of agricultural equipment in the world. Overall, the company has released more than 550 models of farm tractors. Choose Tractor Transport to ship your New Holland farm equipment. 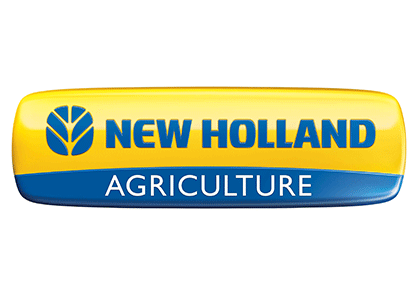 New Holland Agriculture manufactures a full range of farm equipment for the U.S. market. Founded in Pennsylvania in 1895, the company now distributes its products in more than 170 countries. New Holland was purchased by Fiat in 1999, which became part of Italian industrial conglomerate CNH Industrial in 1999. Overall, New Holland has manufactured more than 420 models of tractors.